ENROLLMENT IS NOW OPEN FOR WINTER CLASSES! JANUARY 13th - FEBRUARY 17th! 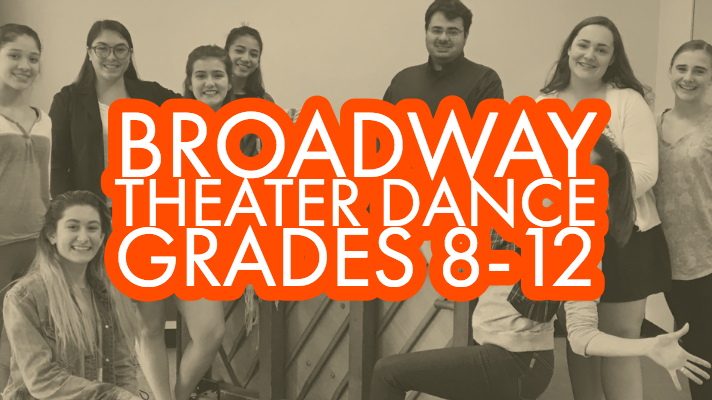 The ADVANCED MUSICAL THEATER CLASSES are weekly classes designed for students who are serious about musical theater and are wishing to develop their professional skills. 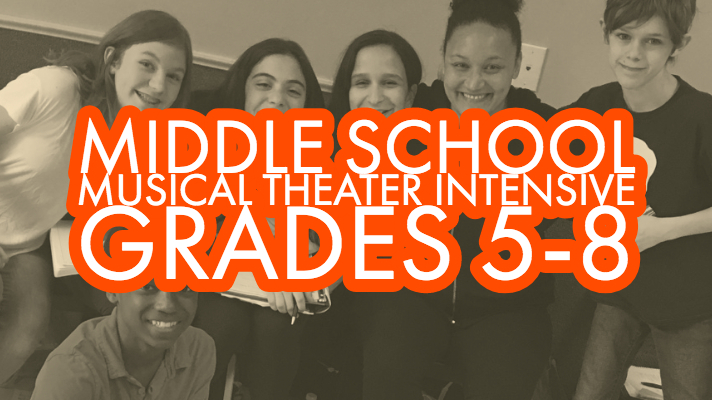 From talented beginners to seasoned professionals, the ADVANCED MUSICAL THEATER CLASSES serve all performers in grades 2-12 who are driven to perform. Taught by Assistant Artistic Director, Julian Sarria, this class is a great class for beginners as well as those who want to start with true fundamentals of acting in musical theater. This semester’s class will be focused on ACTING THE SONG! Taught by Assistant Artistic Director, Julian Sarria, this class is for students who are seeking more professional musical theater training. This semester’s class will be focused on ACTING THE SONG! CLASS IS FULL! to be placed on a waiting list, email us at info@kidztheater.org! Taught by Artistic Director, Kristen Caesar, this class is for students who are serious about pursuing a career in the theater. The Advanced Musical Theater Intensive this semester will bring back our annual favorite: MUSICAL SCENE STUDY! Broadway Veteran and KT Choreographer Bethany Moore will lead students through different dance combinations from Broadway musicals, teaching them the skills to be successful and confident in a variety of styles. This is a class for ALL levels!